Our dynamic production team works closely with you to explore your ideas, then develop and action a plan that gets you the cutting-edge content you need to impact your audience! 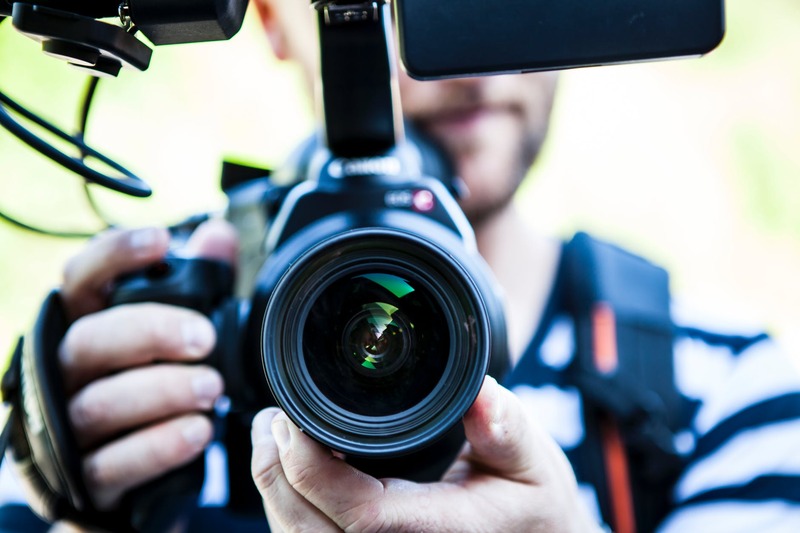 At IQ Studios, we have delivered eye-catching content for established and upcoming brands ranging from online viral videos to advertising that connects with their target demographic. By combining our expertise in creative thinking, 4K technology, amazing filming and editing techniques, we are able to bring any idea to life. 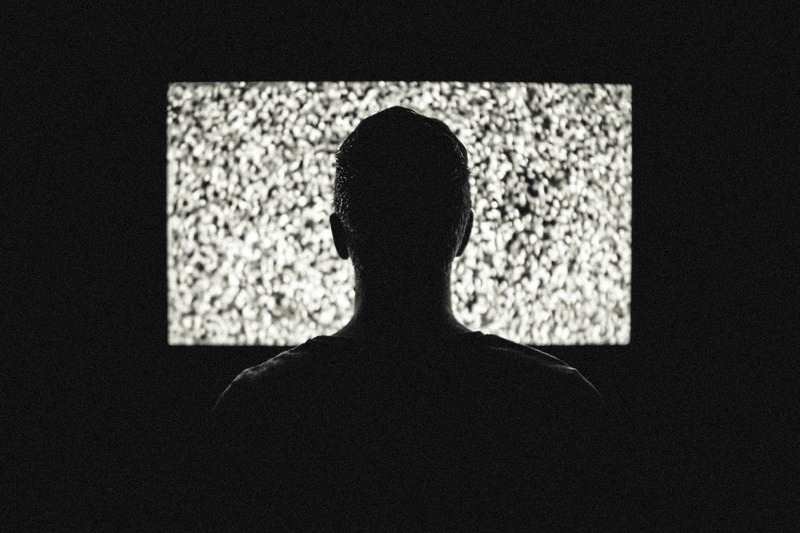 From television to social media, your organisation needs the visually-stunning and captivating content that immediately grabs the attention of the audience. We are London’s content creation experts, delivering high quality branded videos, broadcasts, social media streams and anything else you need to get eyes on your company. Whether you need video production services for your next marketing campaign or to fit your latest social strategy, our production team consults with you to get an understanding of your vision, then brings it to life in spectacular fashion! Our experienced and professional production crew includes directors, flow crew, camera operators, lighting specialists, and more, all working together to offer unparalleled service and creativity. Equipped with the latest film making and editing technology including 4K+ premium cameras, studio lighting and staging accessories, we are able to transform any concept into world class content. 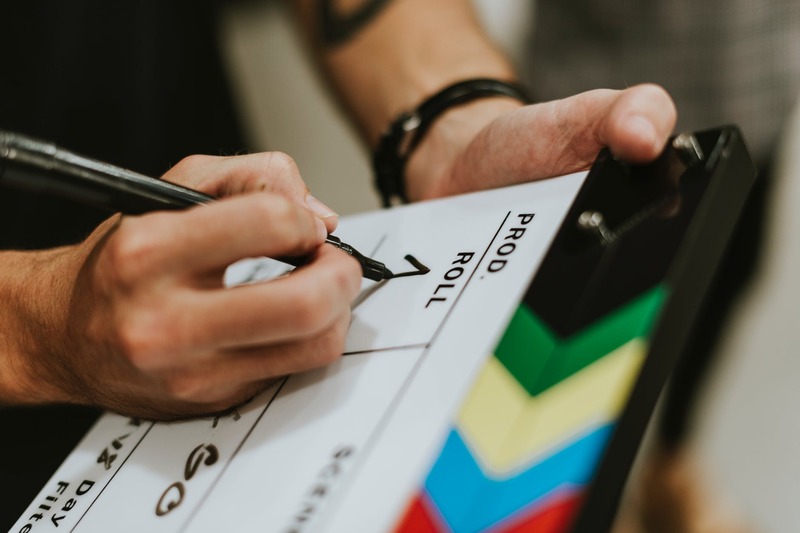 We manage all phases of the production process including the planning and execution of filming, as well as the editing schedule, ensuring that you receive your content in a timely manner, while staying within your budget. We produce television shows including news content, drama, factual, entertainment, sports and much more. Our production experts work directly with broadcasters such as TV channels and Networks to provide them with content of the highest quality, that bring in the ratings they need to keep audiences tuned in. Our experience and expertise in television production in London and around the world across all genres means that you are guaranteed to receive premium broadcast content that helps you stay ahead of your competitors. Copyright © 2018, IQ Studios | 4 Millbank London SW1P 3JA | 0207 799 3655 | info@iqstudios.co.uk . All Rights Reserved. Prices for indicative purposes only. Final pricing only on quotation basis.